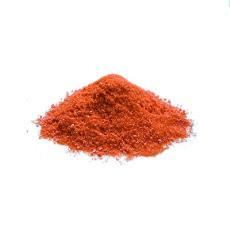 Cobalt Sulphate for Animal Feed is offered in red colour. The Cobalt Sulphate is available in powder form. The Cobalt Sulphate for Animal Feed has accurate composition.